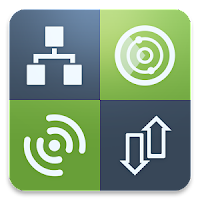 Network Analyzer Pro can help you diagnose various problems in your wifi network setup, Internet connectivity, and also detect various issues on remote servers thanks to the wide range of tools it provides. 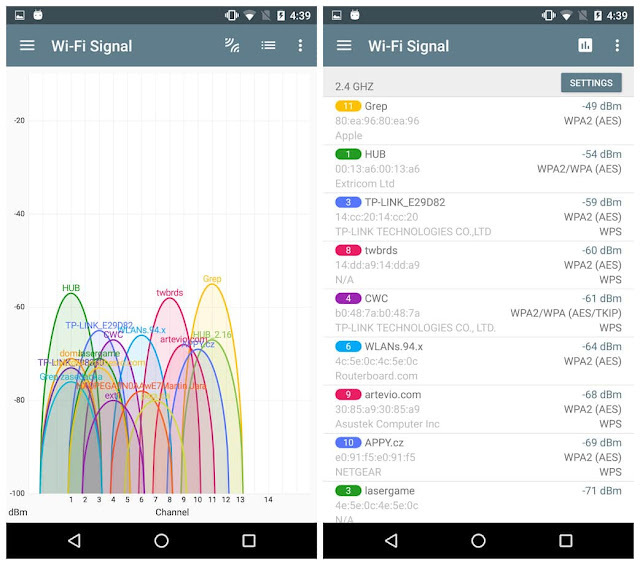 Network Analyzer Pro is equipped with a high-performance wifi device discovery tool, including all the LAN device's addresses, manufacturers and names, together with the Bonjour/DLNA services they provide. Further, Network Analyzer contains standard net diagnostic tools such as ping, traceroute, port scanner, DNS lookup, whois, and network speed test. Finally, it shows all neighbouring wi-fi networks together with additional details such as signal strength, encryption and router manufacturer to help discovering the best channel for a wireless router.